Building a website has never been ‘easy’, but these days the process is a lot more straightforward than it used to be. 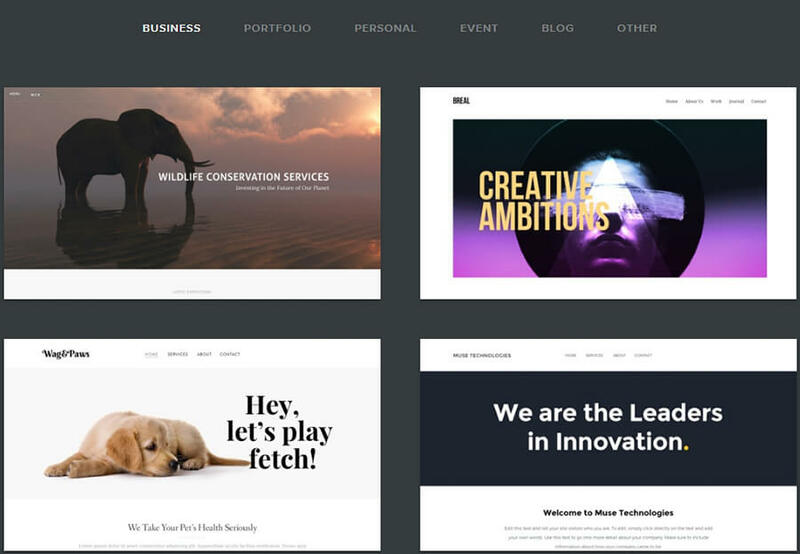 There are many platforms and tools that enable you to create stylish websites with advanced functionality, even if you don’t know how to code. Two popular options are Weebly and WordPress, and in this article, we’ll help you figure out which one is right for you. By the time we’re done, you’ll know exactly which of these two platforms is perfect for your needs, so let’s talk WordPress vs Weebly! Weebly is what’s called a ‘website builder’ in the trenches. That’s tech lingo for a platform that provides you with the tools you need to create websites, without needing to know how to code. There’s a lot of prejudice surrounding website builders. However, it’s important to note that these types of platforms have improved by leaps and bounds in the past few years. Nowadays, it’s completely viable to build a professional website using a website builder. Weebly also integrates directly with multiple Google services, and it enables you to handle email marketing right within the platform. All of these features make it a strong contender among website builders, which means it’s a platform worth paying attention to. In a lot of ways, a CMS is similar to a website builder. However, it tends to offer a lot more options, and be a little complex to get started with. Most importantly, when you use a website builder your site will be hosted on the same platform, while a CMS like WordPress lets you choose any hosting provider you like. Throughout the next few sections, we’re going to compare WordPress vs Weebly in several categories. By the time we’re done, you’ll have a clear picture of what both platforms are capable of, and which one is the best option for you. Let’s get to it! Creating a website is always a lot of work, particularly if it’s your first time around. In the past, you needed to have a background in web development if you wanted to create anything more complex than a simple static HTML site. However, these days, CMSs and website builders have made it so that creating a professional website is something almost anyone can do. That’s not to say the process of setting up a website doesn’t involve any hard work. You’ll still need to learn some best practices and test out your chosen platform’s features until you get everything just right. However, both Weebly and WordPress are fairly beginner-friendly options, which will streamline the process. For our example, we’re going to stay away from eCommerce, since it can be a bit more advanced to work with. 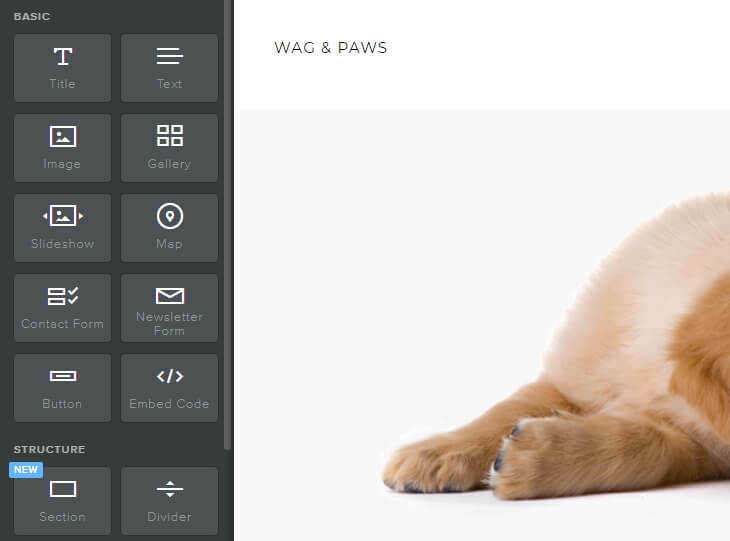 Overall, Weebly features one of the easiest-to-use editors we’ve had the pleasure of testing. It wouldn’t be a stretch to say that it only takes a few minutes to get the hang of it, although you’ll need more time to get acquainted with all the available elements. 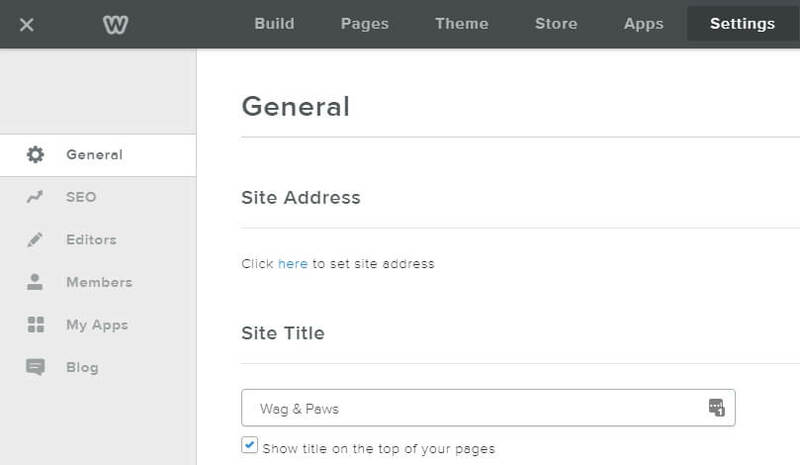 Unlike Weebly, WordPress doesn’t feature a drag-and-drop editor out of the box. This means that building pages and designing your website with WordPress involves a bit more work. However, you can still get excellent results without too much trouble. More importantly, plenty of WordPress themes and plugins also enable you to add visual builders to your website. That means you can get an experience that’s close to or even better than Weebly’s if you shop around. However, the fact remains that Weebly is easier to use out of the box than WordPress. Therefore, round one of WordPress vs Weebly goes to the latter platform. Site management refers to all the day-to-day tasks involved in running a website. For example, you may need to update your site’s platform, make changes to your pages, back up your website, and more. Overall, Weebly’s pitch is that if you use its platform, you won’t have to worry about mundane site management tasks. However, the lack of control over some of your site’s settings can be a point against it. With WordPress, on the other hand, you have no shortage of settings and site management options to play with. Your website’s main options are located in the Settings tab, which you can access from your dashboard. All of those settings are only the tip of the iceberg, however. The truth is that with WordPress, you can customize almost every aspect of the site management experience if you want to. For example, if your host doesn’t offer automatic backups, you can add that feature to your website using plugins. Overall, site management is technically easier with Weebly, but that’s due to a lack of options (at least with its free plan). WordPress, on the other hand, enables you to do pretty much whatever you want. That means round two of WordPress vs Weebly goes to the CMS. Whichever platform you choose to power your website needs to be solid from a performance standpoint. That means it should enable your website’s pages to load fast, and your dashboard should feel light on its feet. In practice, there are a lot of things that can affect your website’s performance. For example, WordPress and Weebly are both pretty quick out of the box. However, if you set up a page with 20 MB of images, it’s going to take a few seconds to load, and it will feel slow to your visitors. Putting that aside, both Weebly and WordPress have their own advantages when it comes to performance. With Weebly, you don’t need to worry too much about optimizing your website, since it will be taken care of for you. Weebly site speeds tend to be pretty quick across the board, but once again, the lack of settings to play with can be a disappointment if you like to get your hands dirty. WordPress, on the other hand, is a self-hosted platform. This means you’ll need to choose a web host that has a solid reputation when it comes to performance. 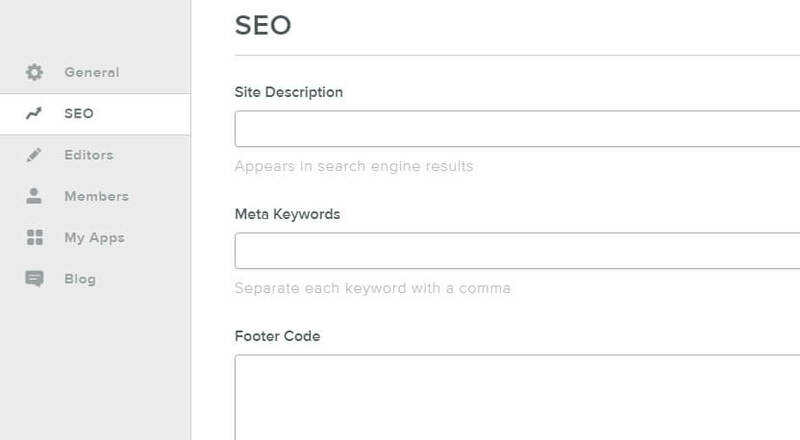 You can also do a lot of manual tweaks to the platform, to improve your site’s performance even further. For example, you can automate image optimization, leverage browser caching, integrate a Content Delivery Network (CDN) with your site, and more. Overall, you can squeeze a lot more performance out of WordPress, although it does take a bit more work than it does with Weebly. Even so, we like having the option to optimize our websites’ performance as much as possible, so this round of WordPress vs Weebly goes to WordPress. A lot of websites are vulnerable to online attacks, even if their owners are not aware of it. You may be using login information that’s easy to crack, running outdated software, or have a vulnerability in one of your website’s extensions. Whatever the case might be, ensuring that your website is as secure as possible is important, since a successful breach might put your visitors at risk. Aside from that, you’re pretty much limited to picking secure credentials and letting Weebly take the wheel. It’s important to note that Weebly has had some major security breaches in the past. However, that’s also the case with WordPress, as it is for most popular platforms. In particular, WordPress’ popularity makes it one of the most common targets for attackers, who are continuously looking for vulnerabilities in the platform. The good news is that WordPress core is pretty secure out of the box. Most attacks on WordPress sites stem from vulnerabilities introduced by plugins and themes. However, you can minimize that risk by choosing plugins that receive regular updates and have solid overall ratings. Those are just two examples which show that with WordPress, your website can be as secure as you want it to be. That’s why WordPress wins this round of WordPress vs Weebly as well. There are a lot of platforms you can use to build specific types of websites. However, these days there are also plenty of options that enable you to build almost any type of website you can imagine. Of course, there’s more to a professional website than just looks. In most cases, you’ll also want access to advanced functionality. If you’re not a developer, you’ll need to use apps or plugins to add those options to your website. That doesn’t even include all the premium plugins available on other platforms. With themes, you don’t have as many choices, but you still get thousands of options to choose from. You need to be very picky about the plugins and themes you use, of course. However, that doesn’t take away from the fact that WordPress wins hands down when it comes to customizability. That means WordPress is an easy winner in the final round of WordPress vs Weebly. 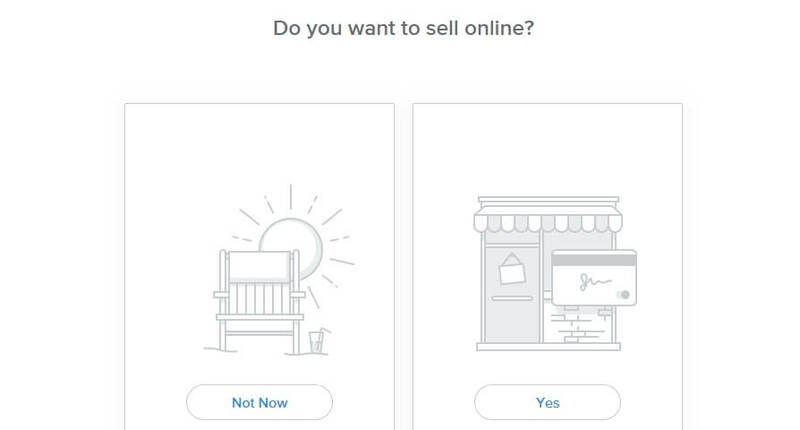 You’re looking for a solution that supports eCommerce. 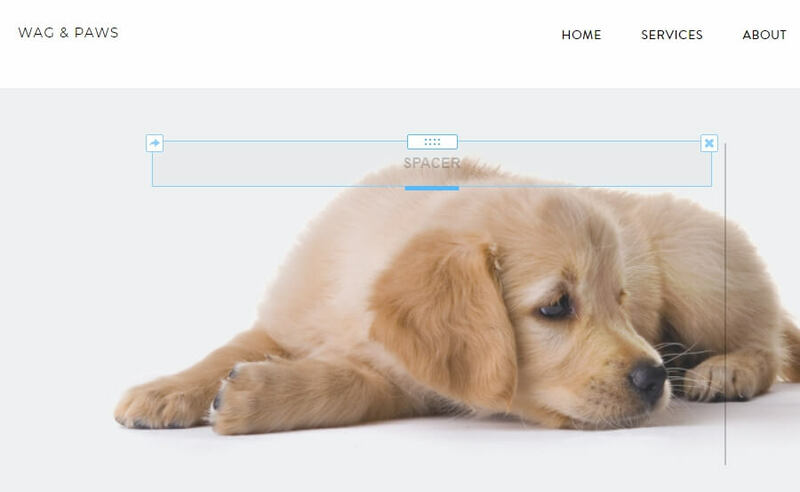 You want access to an intuitive drag-and-drop site builder. You don’t want to worry about tasks like securing your website and optimizing its performance. 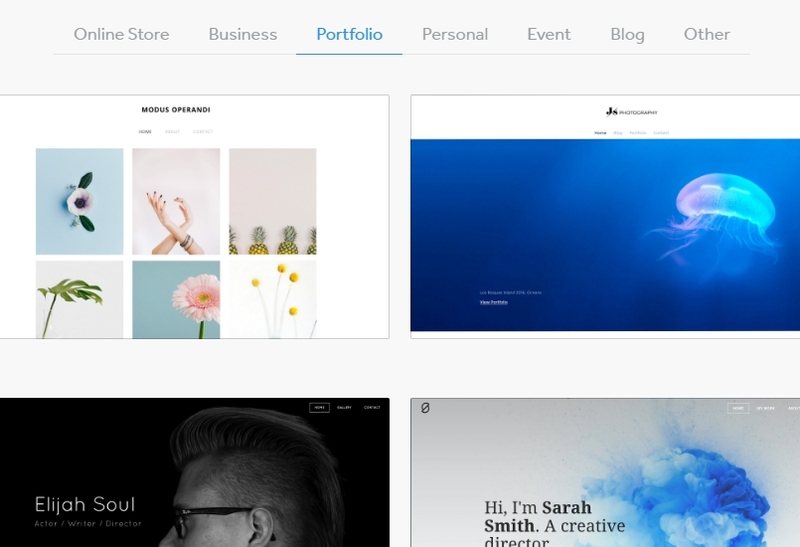 In our experience, the main downside of Weebly is that its theme and app selections just aren’t broad enough. The platform boasts over 300 options, which is fine but makes it challenging to build a truly unique site. That being said, we recommend that you try out Weebly to see if it offers all the functionality you want to add to your website. If you like a hands-off experience where you don’t need to worry about security or performance, this platform might be a great fit for you. 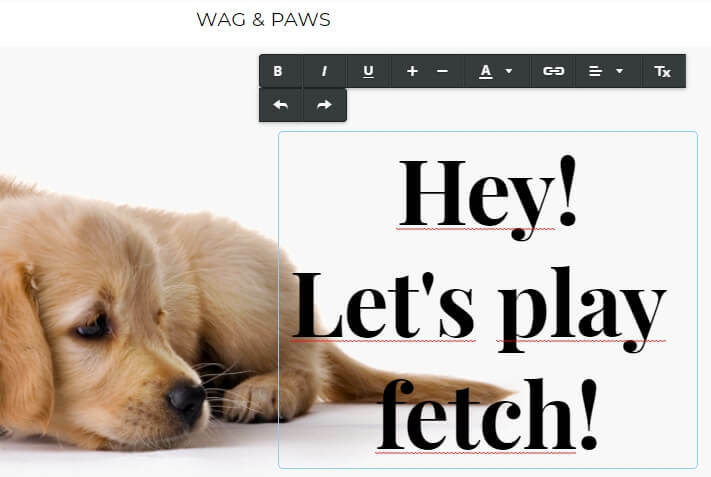 The WordPress editor is easy to use, even if it’s not a full-fledged site builder. You get access to thousands of free and premium plugins and themes. The WordPress community is incredibly active, and you can always find help if you run into an issue. You can use WordPress to build almost any type of website you want. When compared to Weebly, WordPress’ main weakness is that it isn’t quite as easy to get started with. If you want to unlock WordPress’ full potential, you’ll have to deal with a bit of a learning curve. However, that’s to be expected for CMS as flexible as this one is. When it comes to WordPress vs Weebly, our vote lies with the former platform. For most websites, WordPress is a far more useful and powerful option. Weebly is fairly popular these days since it provides a simple solution for creating websites and online stores in an intuitive fashion. However, WordPress also enables you to tackle both types of projects, and it offers a lot more customizability than Weebly does. That’s why as far as we’re concerned, WordPress wins in the battle of WordPress vs Weebly. Where do you stand on the WordPress vs Weebly discussion? Share your opinions with us in the comments section below!